Thousands of people gather in Charlotte, NC each year for the Central Intercollegiate Athletic Association Basketball Tournament. Although the tournament is a basketball tournament week for select HBCU schools, CIAA has turned into a one stop place for events, parties, brunches and reunions. The city of Charlotte houses thousands of HBCU supporters, party goers and celebrities. 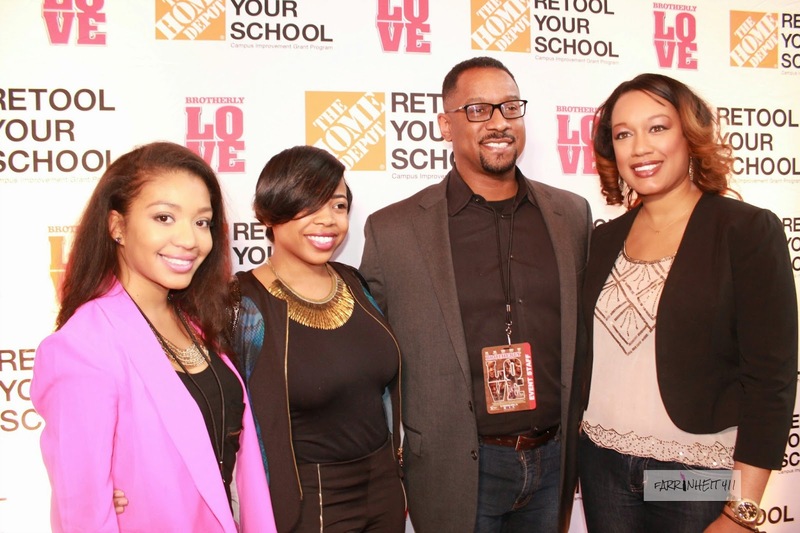 Home Depot Retool Your School Program partnered with the "Brotherly Love" film to host its first promo run with members of its cast. 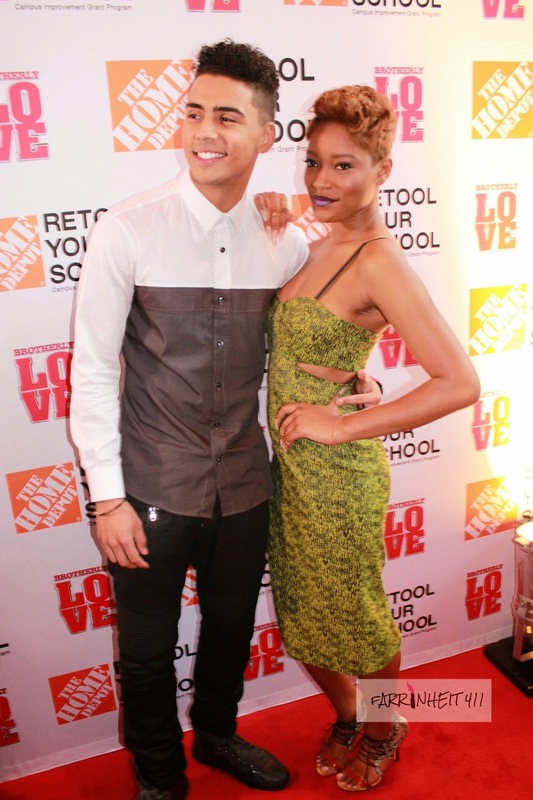 Keke Palmer, Romeo Miller and Quincy Brown. The three jumped right into the CIAA festivities while promoting their upcoming film. The Home Depot Retool Your School Program provides money to a winning HBCU each year to fix or upgrade needed areas of their campus. 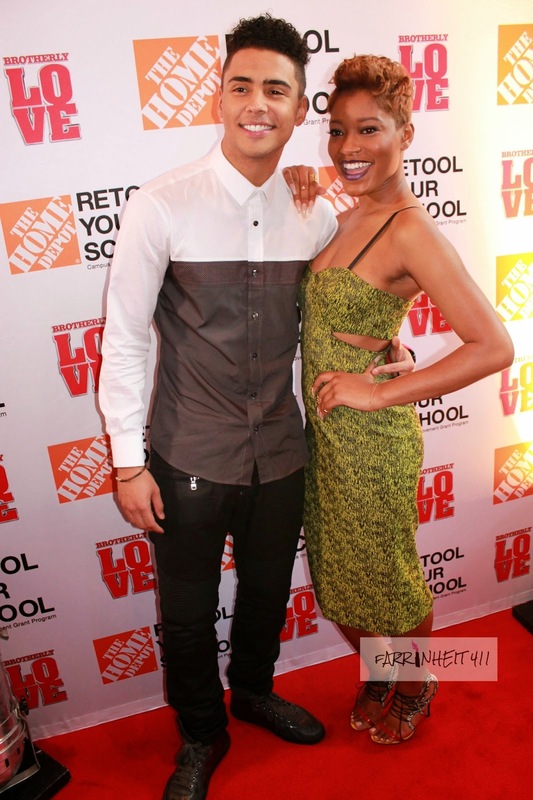 In partnership with Liquid Soul, "Brotherly Love," and The Garner Circle, Home Depot was able to sponsor a successful weekend of promotion and deliver a great turnout for the first screening of "Brotherly Love." 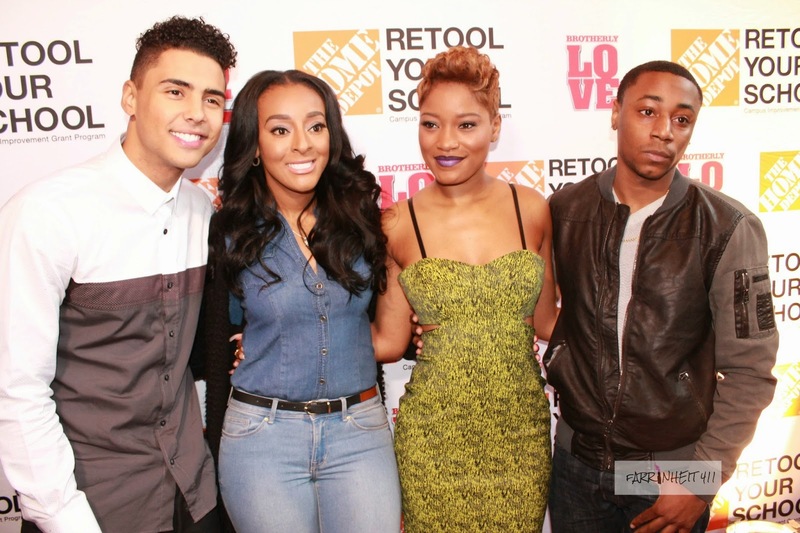 The screening was hosted by two of its leading cast members Keke and Quincy. Cast member Chris Jarell also made an appearance at the screening, pitching in the cast Q&A sharing first falling in love with the film, what this film means to the current generation and working in Philly. Unfortunately, Romeo was unable to attend the screening after injuring himself the day before at a Celebrity Basketball Game. 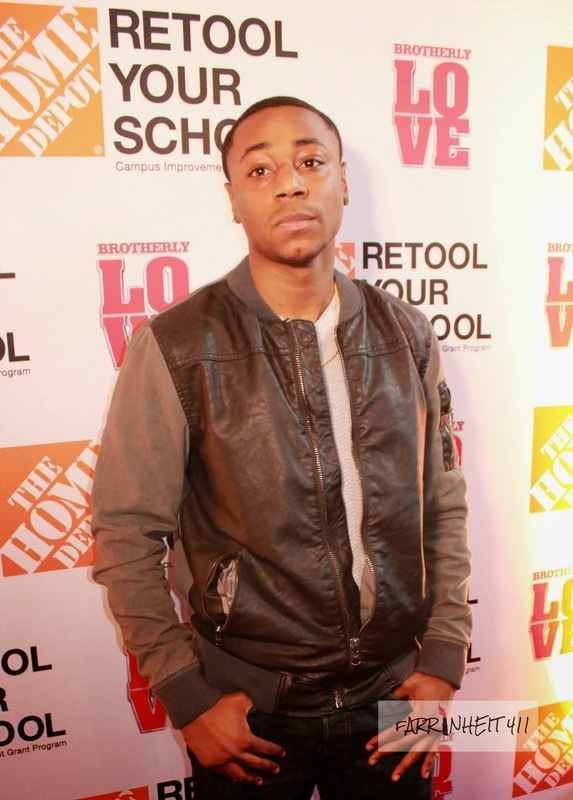 Quincy spoke on the biggest influence in his life his late grandmother, whose death anniversary is the day "Brotherly Love" hit theaters April 24th.